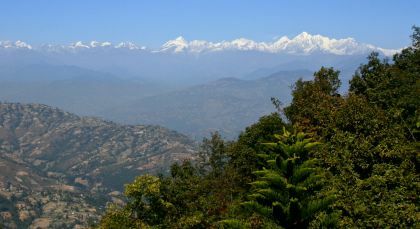 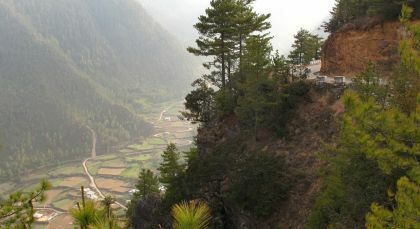 Escape to tranquility in the heart of the Himalayas! 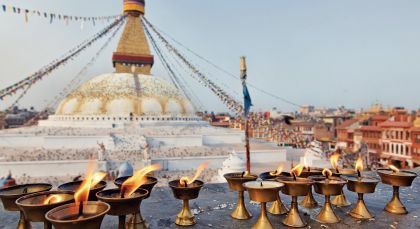 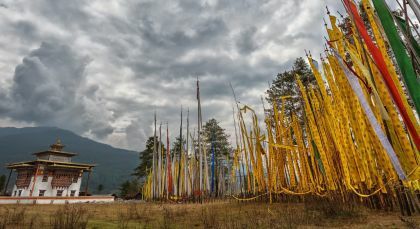 This custom Nepal and Bhutan trip is the ideal way to discover the famous sights and hidden delights of these mountain kingdoms, and indulge in authentic cultural and gastronomic experiences along your journey. 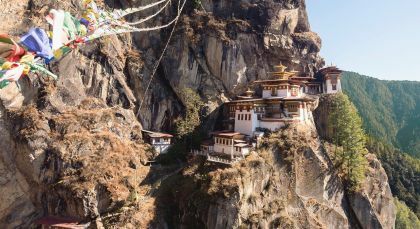 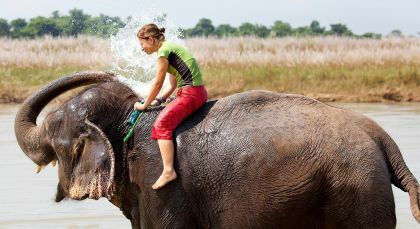 From wildlife experiences to UNESCO World Heritage sites, and verdant valleys to historic monasteries, your trip has it all! 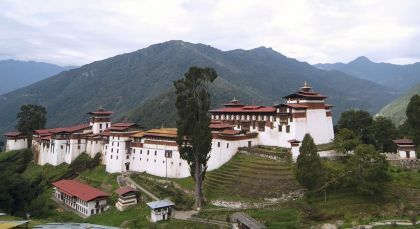 Timeless history etched in memory! 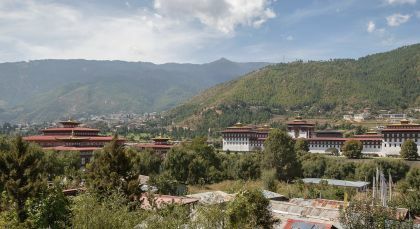 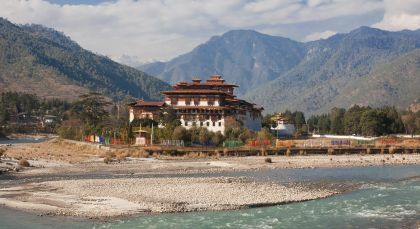 Like almost all towns in the Kingdom, this ancestral home and impregnable fortress of Bhutan’s royal family with its Dzong architecture, dominates the entire Trongsa horizon dwarfing the surrounding buildings.